I told you about how much I love the new Zarbee's Vitamin drink mixes so now you can stock up and save on them during the month of September. You'll see the $4 off sticker on the package. (silver) Now is the time to stock up so you can fight the back to school germs floating around your house or your office. My kids have already come home with a few varieties of the common cold, respiratory infections, and a stomach bug. Yippee! You'll find them in the pharmacy near the cold and cough section. Which is fitting really, if you're trying to fight a cold, you might realize that it's time to start boosting your immune system with a multivitamin. These ones actually taste good too. 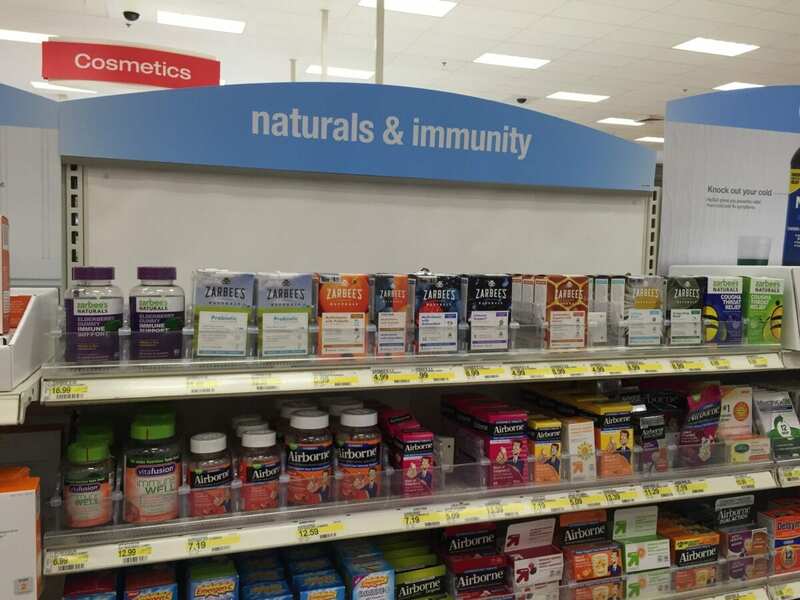 Make sure to grab the Immune Booster, it's my favorite and it works really well. I'm also fond of the Invigorating Blend for the mid-afternoon lag. The immune booster will really be useful now that my kids are back in school. Love the easy coupons stuck to the box. Makes it so convenient to save money on products you love. 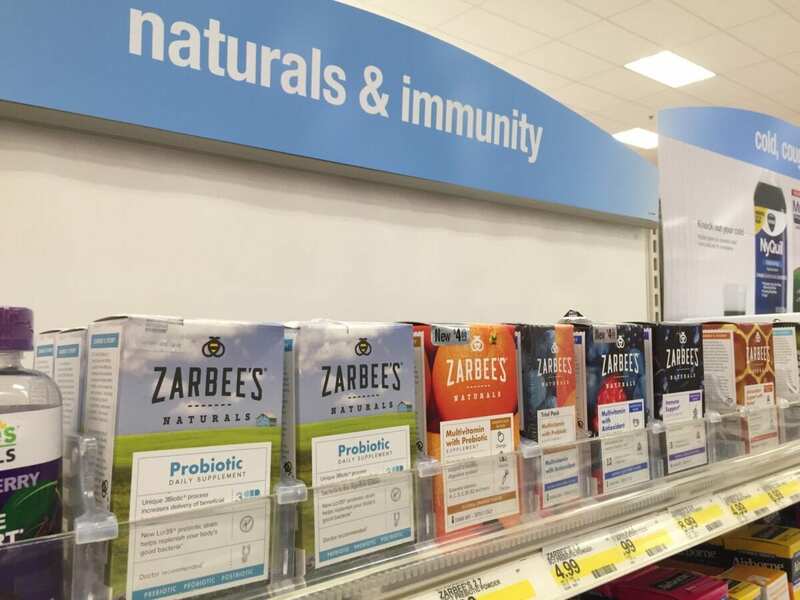 I definitely stocked up on Zarbee’s for cold and flu season–it’s coming sooner than most of us want! I am a little too excited over the $4 off on Zarbee’s. We’ve already fallen in love with their drink mixes, and I love saving money too! I definitely need the Immune Booster with fall coming other! Nothing’s worse than getting sick around this time of year. My allergies have really been bothering me and I have been all over the Zarbees this week. great product! I love it !